Speakers Bureau’s Eva Abram presents Slavery in the Northwest: The Charles Mitchell Story in Shelton and Lacey this week. Also coming up: Speakers Bureau events around the state and the Seattle Asian American Film Festival. 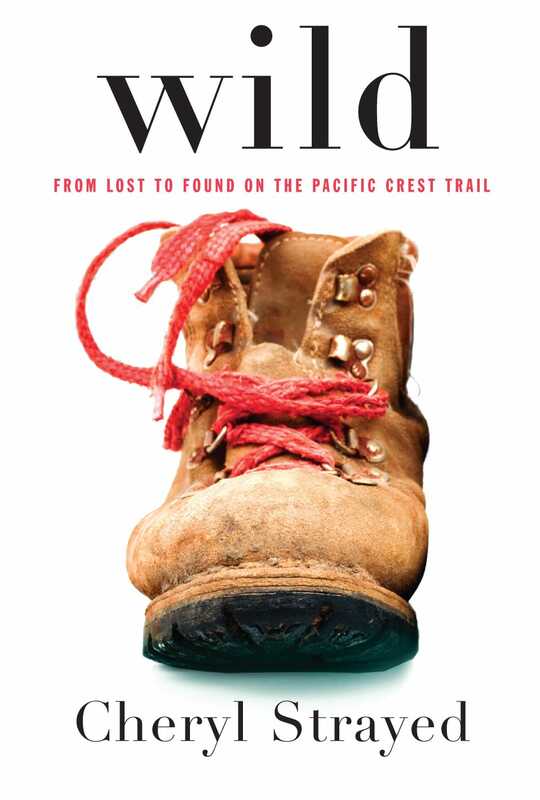 Join the Whatcom County Library System for a series of grant-funded events related to the Pacific Crest Trail and Cheryl Strayed’s Wild. Also upcoming: a variety of Speakers Bureau presentations around the state. Shaping the Neighborhood: The Downtown Plan for Yakima and the History of Urban Planning to spark conversation at Gilbert Cellars Nov. 14.